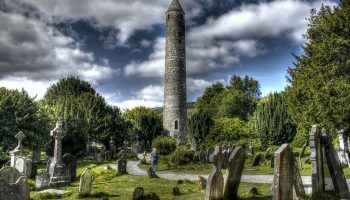 Do you love art or design? 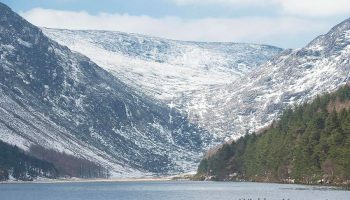 Wicklow Tourism is inviting anyone with an artistic flair to take part in an exciting competition to design a Stamp for Glendalough! 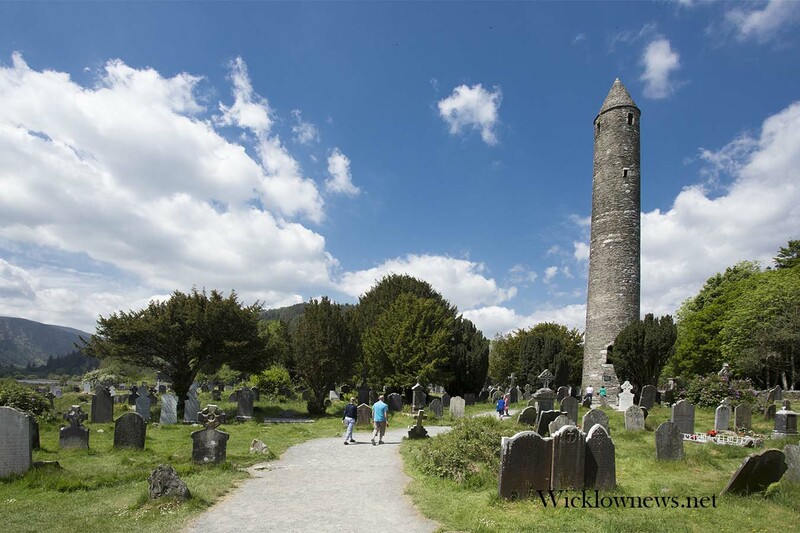 The “Glendalough Stamp” is the first step in a new initiative by Wicklow Tourism, aimed at developing a series of stamps that will be placed in towns and villages across the County. 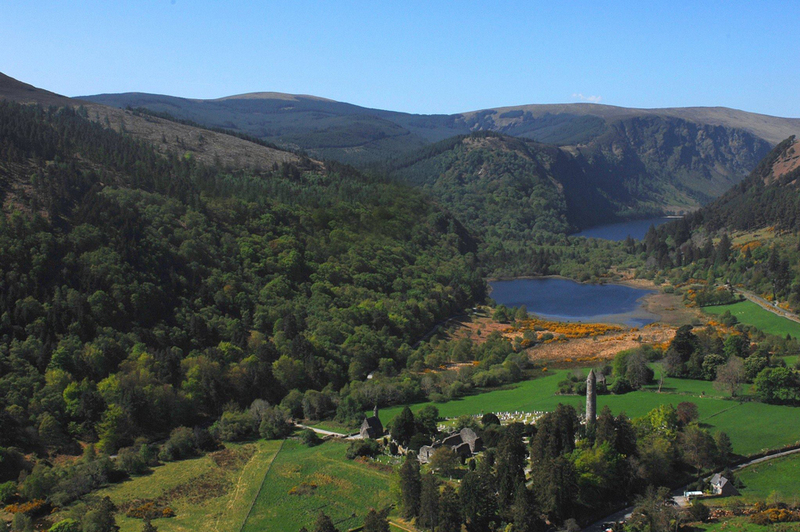 Very much like stamps offered along the Camino in Spain, visitors coming to Glendalough will have an opportunity to ‘mark’ their visit and get the Glendalough stamp, from one of the local businesses. 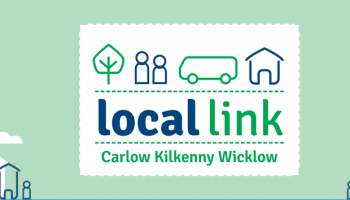 Closing date for receipt of entries is Friday 3rd May.